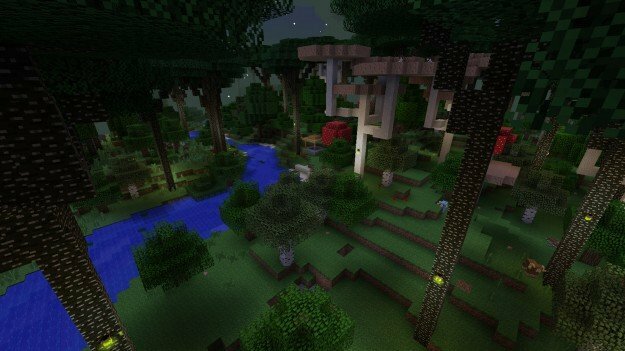 The Twilight Forest mod is a very interesting mod that adds a new realm to Minecraft. It’s reached very much like the nether but it encompasses an entire world forever in a state of twilight and surrounded completely by immense trees and giant mushrooms. The new realm adds a slew of features to make the game that much more entralling. The world gives plenty of new areas to discover like densely guarded dungeons, new creatures like rams, deer, and fireflies, as well as many new mobs, items, biomes and even abandoned castles. 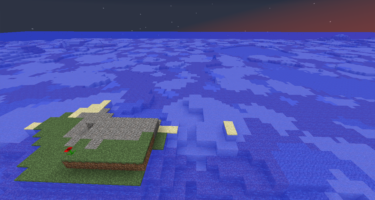 And, like the Nether, glowstone grows here naturally. The portal is very easy to create as well. It’s simply a 2x2x1 hole in the ground surrounded by flowers and filled with water. All you need to do then is to toss in a single diamond and the portal spawns. There’s a great deal of items, environments and enemies to explore in this mod so it’s well worth a look especially if you run a multiplayer server. 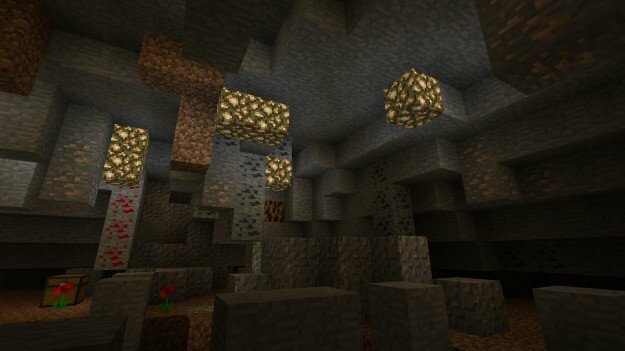 This mod significantly adds to the dynamic of exploration to the game and makes it feel like playing for the first time. 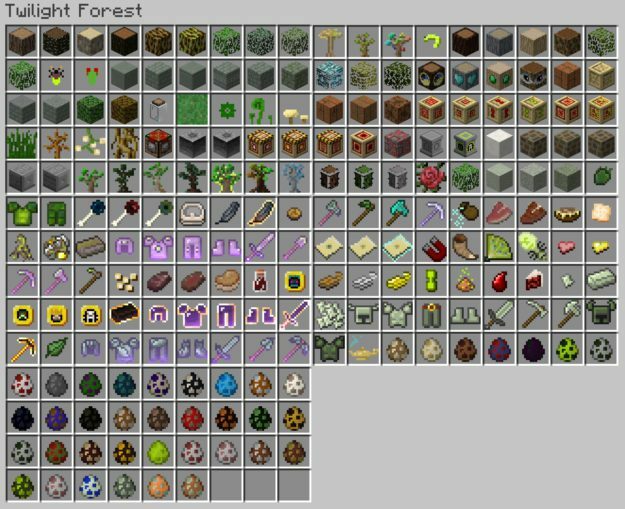 One more neat block is the “Uncrafting Table”. This block allows you to take any crafted item and gives you its contained items. Unfortunately it only works on undamaged items. 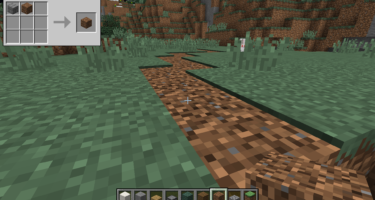 It also works to re-craft your items so you won’t need to have both an uncrafting and a crafting table. whoa. it is amazing. and awesome. but if I ever do get it then it will be very hard to get the diamond. It crashes when i jump in the portal or spawn certain mobs. Everytime I try to jump into the portal, it crashes. Even though I have removed tones of other mods, it’s still not working. I’m familiar to this with other mods, but with tme it usualy just takes a few tries and attempts before it fixes. This time – it just doesn’t work for me. Maybe starting a new world would help. i like all the new stuff and the how the portal works. reminds me world of warcraft. The Uncrafting Table no longer works. In Infinity Evolution 1.9.0 it worked just fine, but in 2.1.0 Infinity Evolution, it takes your experience, but will not give up materials, even if the materials are not highlighted in red. Just thought people should know. When you say ‘throw in a diamond’ do you mean drop it with Q? Love this mod! New bosses means new challenges! :D!!! the portal wont spawn, I’ve done everything it told me to do and nothing happened. 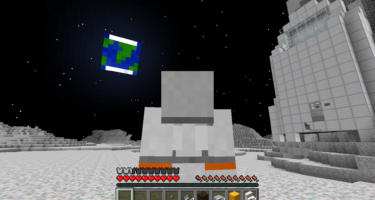 same, the portal wont spawn. i need some type of flowers? or its a error? Also, do u need a single block flower as well??? this looks so cool but it is gone! the link to download leads to nowhere!! I’ve updated the download link.